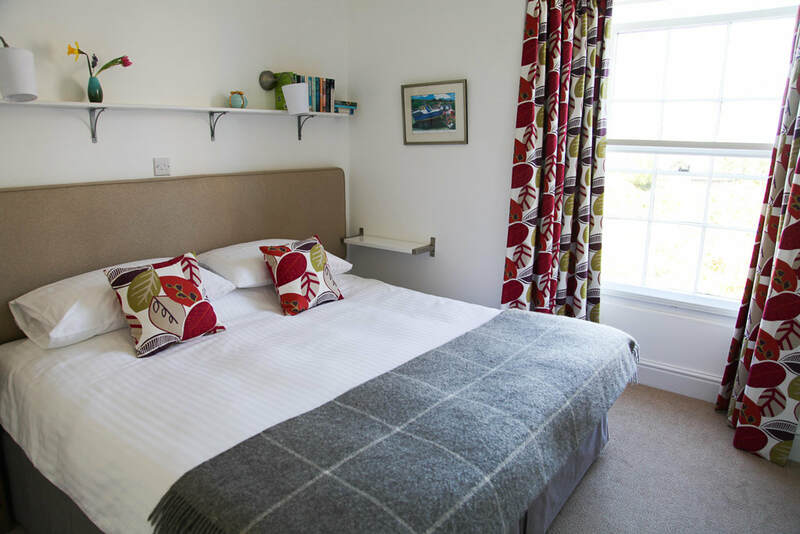 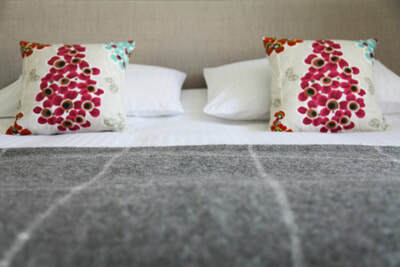 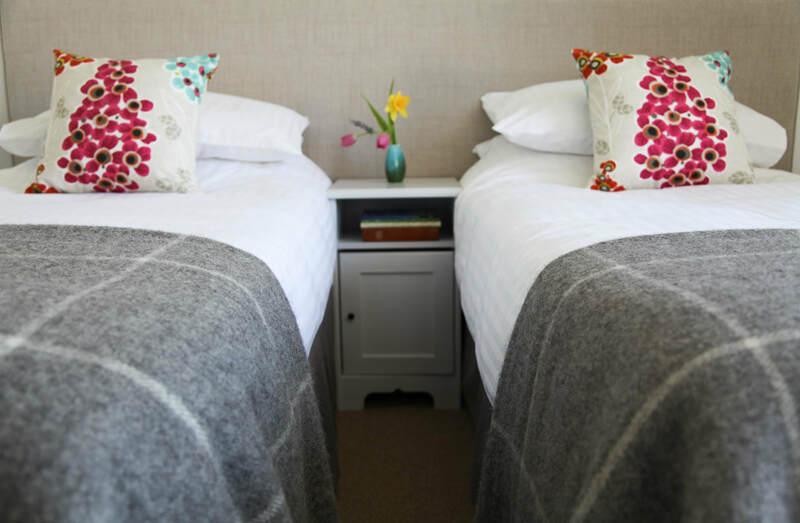 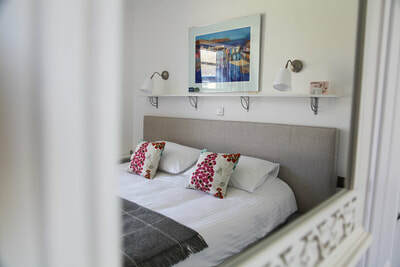 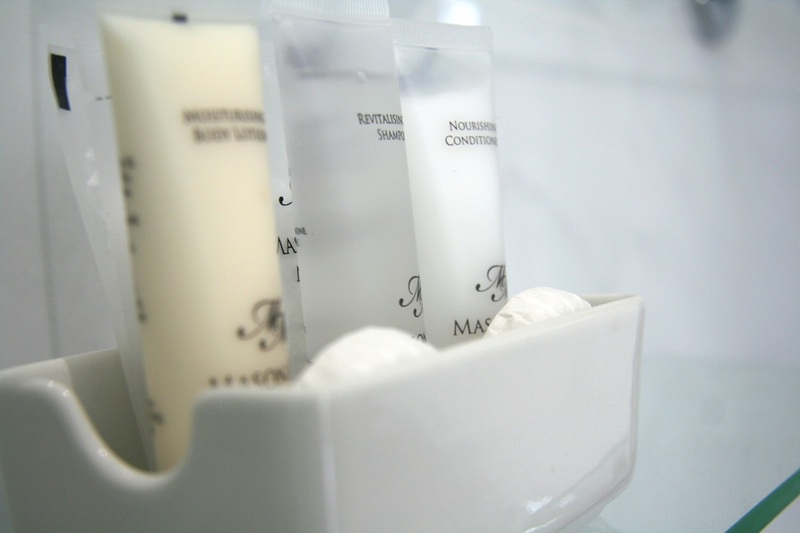 Our five double/twin bedrooms are recently renovated and all have en-suite shower rooms. 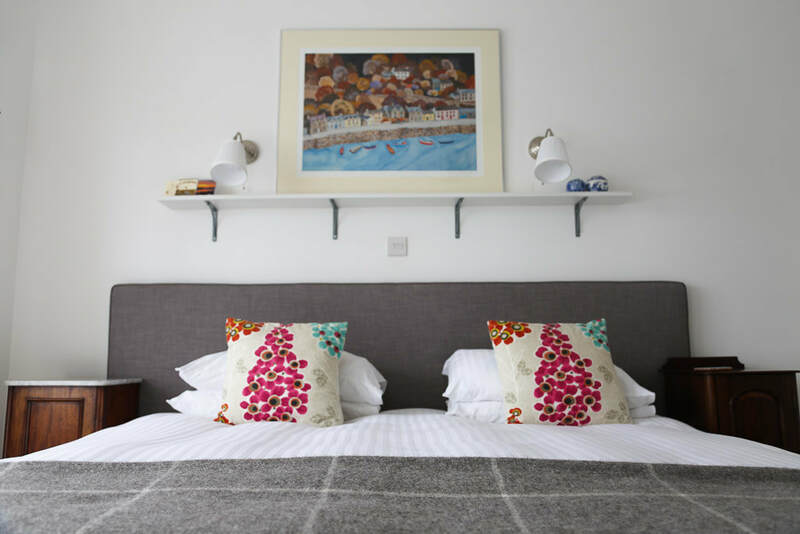 One of the rooms is a family room, which has an adjoining bedroom with a single bed, suitable for a family of three. 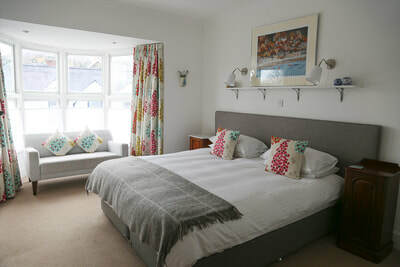 Each room has a supply of books for holiday reading and lots of local information to plan your activities for your visit. ​All the bedrooms have WiFi internet access and televisions. 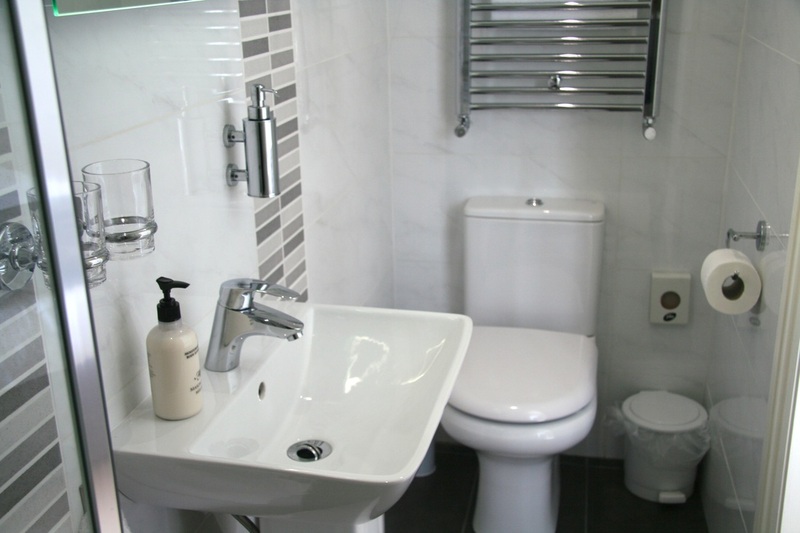 A generous separate bathroom is available for those who prefer a relaxing soak after walking the coastal path or the Preseli hills. 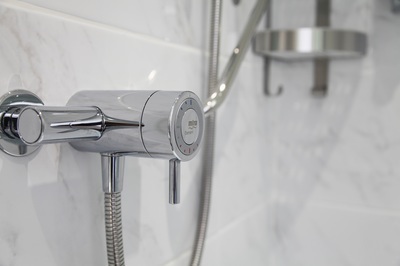 All of our rooms have been recently renovated and now have enlarged showers, toilet and sinks. And we also have a separate bathroom for all of our guests to enjoy.